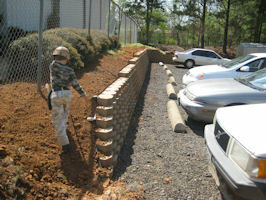 Property beautification can be challenging! 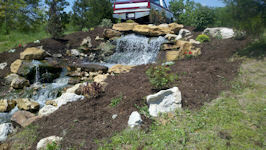 We’d love to help you explore the landscaping adventures on your property! Maybe an unsightly corner needs a relaxing water feature. 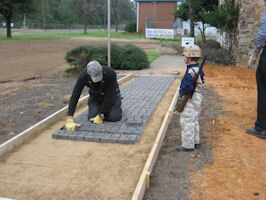 A new paver path can make your trek to the garden shed more convenient. 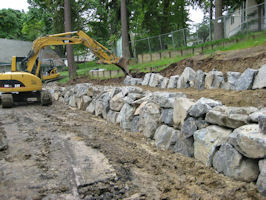 Or a retaining wall is needed to expand your usable property. 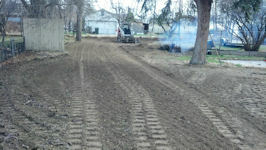 Impact Excavating can do these things for you too! 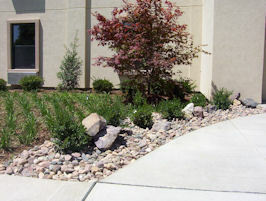 Install new lawns, planting beds, medians, etc.